DREAM STUDENT came from asking a simple question. Why, in most mystery stories, do average people try to solve a crime or catch a killer themselves, when most normal people would do the sane thing and just call the police? 2. Are experiences based on someone you know, or events in your own life? 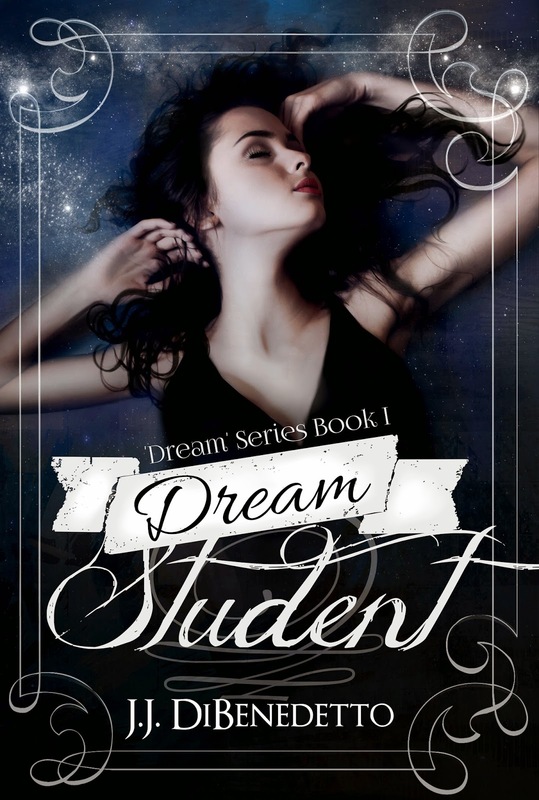 The actual story of DREAM STUDENT (and the rest of the Dream Series) is not based on real people or events, but the background settings and some of the minor characters definitely are. In DREAM STUDENT, Sara attends a (very thinly) fictionalized version of my college; the apartment building she lives in in book four, DREAM FAMILY, is basically the building I lived in when I moved down to Washington, DC, and so forth. I’m finishing my yearly re-read of my favorite novel ever, “Winter’s Tale” by Mark Helprin. I’m working on the latest book in the Dream Series. This is the ninth book, and it’s called SHATTERED DREAM. I hope to have it released by the end of April. 5. If you had to do it all over again, would you change anything in your latest book? 6. Who designed the covers? The original covers for my first six books were hand-painted by a local artist who also was the head graphic designer at my old employer, Ami Low. She did a fantastic job, and gave me exactly what I wanted. But unfortunately, what I wanted was not what readers in my genre were looking for. So I had to change the covers, and the new covers were designed by Emma Michaels (http://www.emmamichaels.com), who’s also done an amazing job. 7. While you were writing, did you ever feel as if you were one of the characters? Not exactly. What I feel like, sometimes, is that the characters are actual people, and I’m only passing on the stories that I’ve heard from them, rather than creating them myself. Sorry for the longish post this month, but wanted to share the Indy Lights Book Parade with you as well. I hope you enjoyed J.J.'s interview and will look into his series. Not to mention seeing the rest of the "parade!" Now, on to my IWSG post! I hope all of you are doing well with the new year goals you set for yourselves. I'm making headway in areas of business, but have just gotten started on revisions to current WIP. I got a "kick" in the rear from my support group and took that as a message that some things just can't be put off! 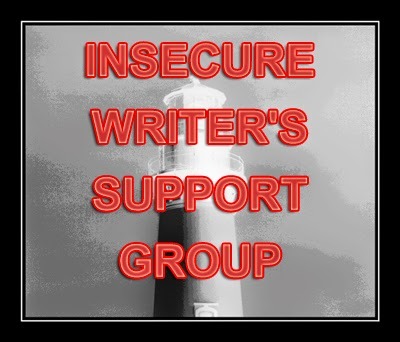 Please let me know if you'd like to be on my team this April on the A to Z Blogging Challenge, and please take time to visit other IWSG bloggers, and IWSG's co-hosts this month, Gwen Gardner, Dolorah, Sarah Foster, and M. Pax! Co-hosts always do an awesome job of helping our IWSG Ninja Captain keep up with all of us! Congrats on co-hosting the A-Z!. I have not gotten brave enough to try to the challenge yet, maybe next year. Good luck with your revisions too. Happy IWSG day! Thanks Juneta! Yep, it's a challenge all right! 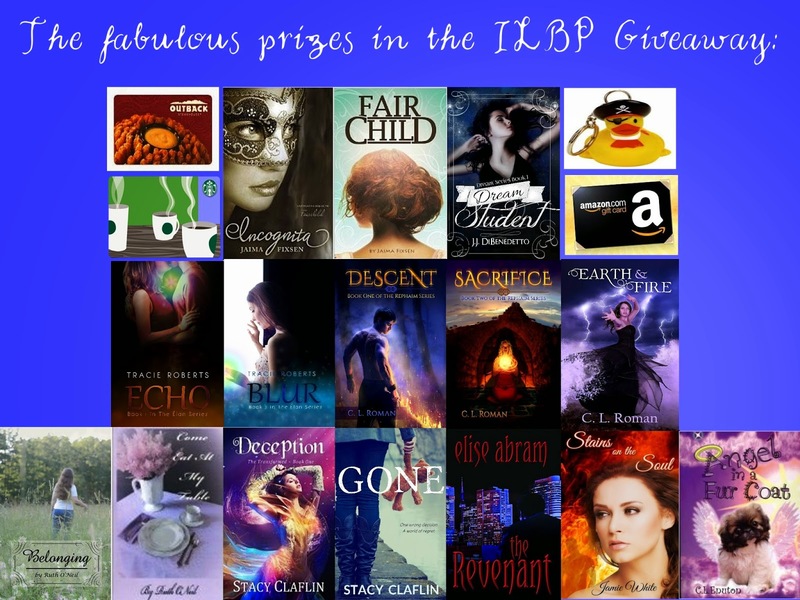 Hope you'll join us and read even if you don't do the challenge! Hope you get a lot of Minion offers. Watch out for Elizabeth - she kicks hard. Melissa, I never remember my number on the list! What a great idea... Thanks for coming by and commenting! Heather you are wonderful! Glad to meet you and I'm glad you came too! Hello my darling! :) Is that all I have to do as one of your minions during the A-Z? I thought it involved a lot more, kind of like co-hosting. I'd never be able to do that during my first Challenge. I think I can handle being a Minion though. Thank you thank you thank you! I knew I adored you the minute I "met" you! I will send an email to you shortly to let you know more of the details. Don't worry, I won't make you work tooo hard, I promise! Hi Lisa, thanks for your offer to support you in A-Z, but Jeremy has just got in touch and asked me to help again this year. Sorry, but I have accepted to help him. I hope you it all goes well for you. The first interview question lines up perfectly with my latest book. If a major theft has happened, why wouldn't a kid just go to the police? I answer those questions in my new urban fantasy MG book. Blackmail, he has the evidence on him, would be falsely accused, to keep his friends and family safe. :) Thanks for visiting my blog! I've done A to Z a couple of times and really enjoyed it. But I haven't been able to in a while because my life is just nuts. Maybe when I retire I can do it again. Hi Lisa! I see your life is going well. I'd help you with the A-Z, but I've decided not to participate again this year. Too time consuming when I have so many other projects. I'm setting myself writing goals (like working on my Paris chick lit every day) and will probably close down my blog for April as it's not much good posting. i always choose those who I will read though, depending on the theme. Travel for me!! Great interview. Nice to meet you JJ. Sorry, I'm not participating in A-Z, I plan to go offline for the month. 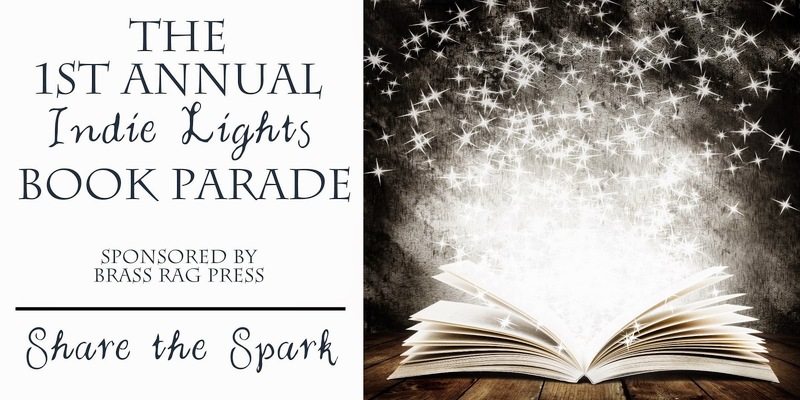 The Book Parade is a great idea and I really enjoyed the interview. Congrats to JJ! I have done the A-Z the past four years and loved it, but I think I am going to have to pass on it this year. I hope you have a wonderful time co-hosting!